Dr. Timothy Williams is the Deputy Director of Argonne's Computational Science Division. 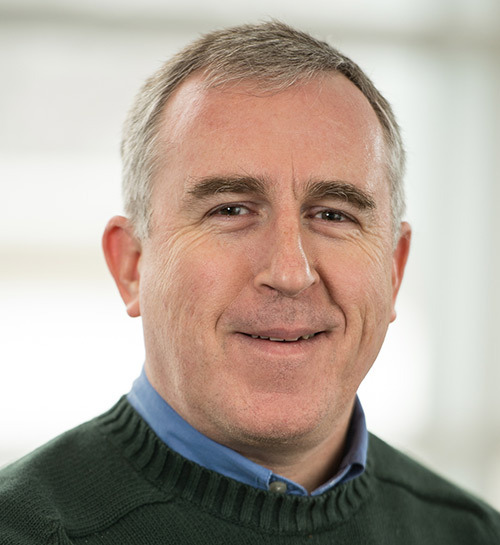 During 2016-2018, Tim served as Deputy Director of Science for the Argonne Leadership Computing Facility (ALCF), for which he still manages the Early Science Program. Since 2009, he has worked with a number of large-scale projects using ALCF's supercomputers, especially those in the area of plasma physics. From 2000-2006, Tim worked as a quantitative software developer in the financial industry, writing pricing and risk software for Morgan Stanley in New York and Citadel in Chicago. From 1995-2000, he was a staff scientist at LANL's Scientific Computing Group and Advanced Computing Laboratory, working on a C++ framework for parallel scientific computing. Starting as a postdoc in the Magnetic Fusion Energy group and Massively Parallel Computing Initiative at LLNL, and later on the NERSC staff; Tim spent 1989-1995 doing research in tokamak plasma turbulence and other areas, and developing a long-term interest in large-scale parallel computing.